Chernobyl disaster victim. 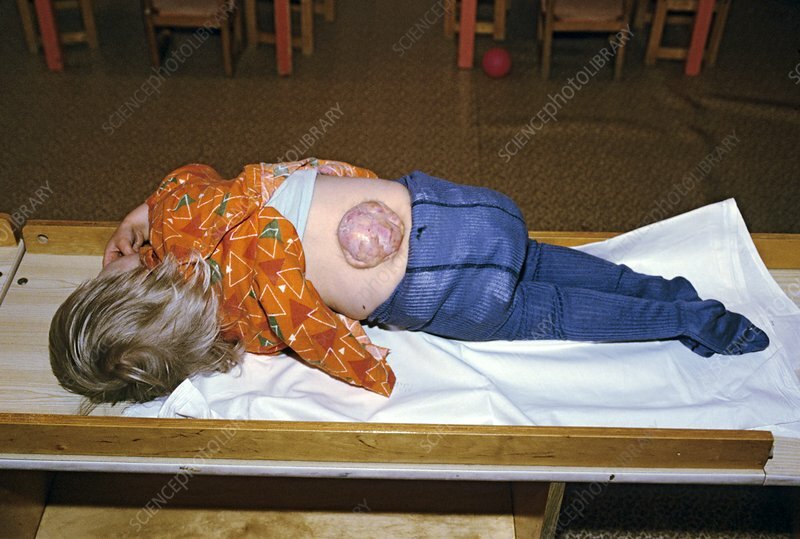 Child with conditions caused by radiation sickness as a result of exposure to the fallout from the Chernobyl Nuclear Power Plant disaster, which exploded on the 26th April 1986. Photographed at a specialist home for child Chernobyl victims, Minsk, Belarus, in 1993.